D-Link International Pte. Ltd., leading global provider of networking products, bagged the Editor’s Choice award at the 10th HWM + HardwareZone.com Tech Awards 2019. 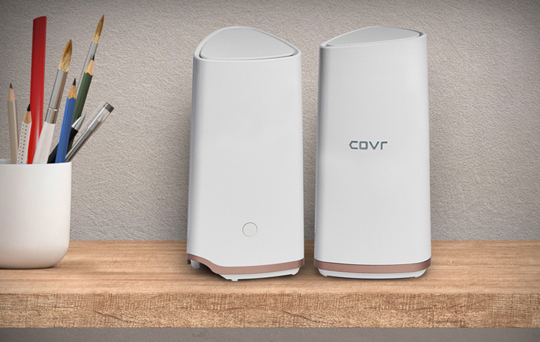 The company’s D-Link Covr-2202 was named Best Mesh Networking System at the tech industry’s annual premier event held in Singapore, where the best brands and revolutionary tech products and services are recognized. The award-winning D-Link Covr-2202 will be available in the Philippines online through Shopee and Lazada, and at selected authorized D-Link resellers this April.